Whale Pumps	There are 6 products. 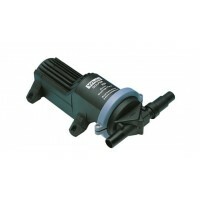 Whale Marine Pumps - Dry running waste pump, gulper grouper pump, shower pumps. *Free US Shipping! Torqeedo Spare 320 Wh Battery for Ultralight 403. Includes USB Connector for Onboard. Light, Charging Mobile Phones & Accessories. Battery Power: 320 Wh / 29.6 Volt DC / 11 Ah. Battery Includes Integrated GPS Receiver. 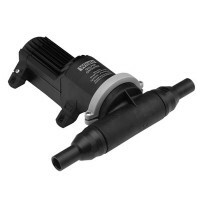 The WHALE GULPER WH BP2552B is ideal for emptying holding tanks and vacuum systems. Non-choke valves are virtually unblockable. No air locks - can pumps air/water mixture. Rotatable head allows flexibility when installing in awkward locations. Can be mounted in most convenient part of boat. 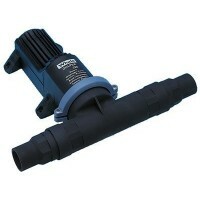 Length along pump axis is 11-1/2"; pump head is 14" long. WH BP2554B for use in mobile or low voltage environments. 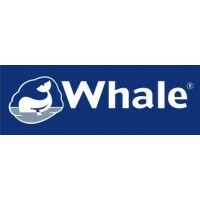 Primarily used in leisure marine, recreational vehicle and light industrial applications Whale pumps are known worldwide for their functionality and reliability.